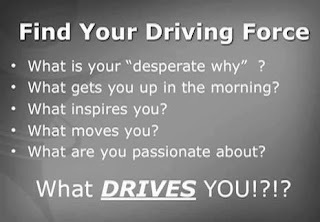 Jeremy Wright: What DRIVES You!?!? I saw this and it just fired me up!! Hope it can do the same for you! 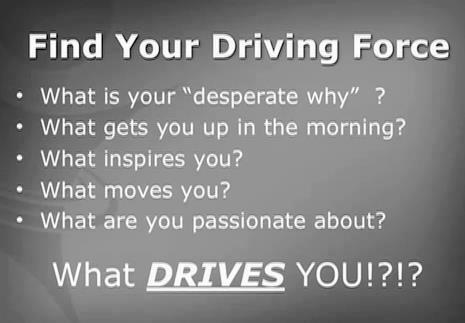 Message below on WHAT DRIVES YOU!